Mimesis is a protean concept that involves phenomena as diverse as mimicry, dramatic impersonation, behavioral imitation, aesthetic representation, as well as simulation and affective contagion. It is thus central to disciplines like philosophy and literary studies, but also sociology, anthropology, political theory, art history, film studies and, since discovery of mirror neurons in the 1990s, the neurosciences as well. 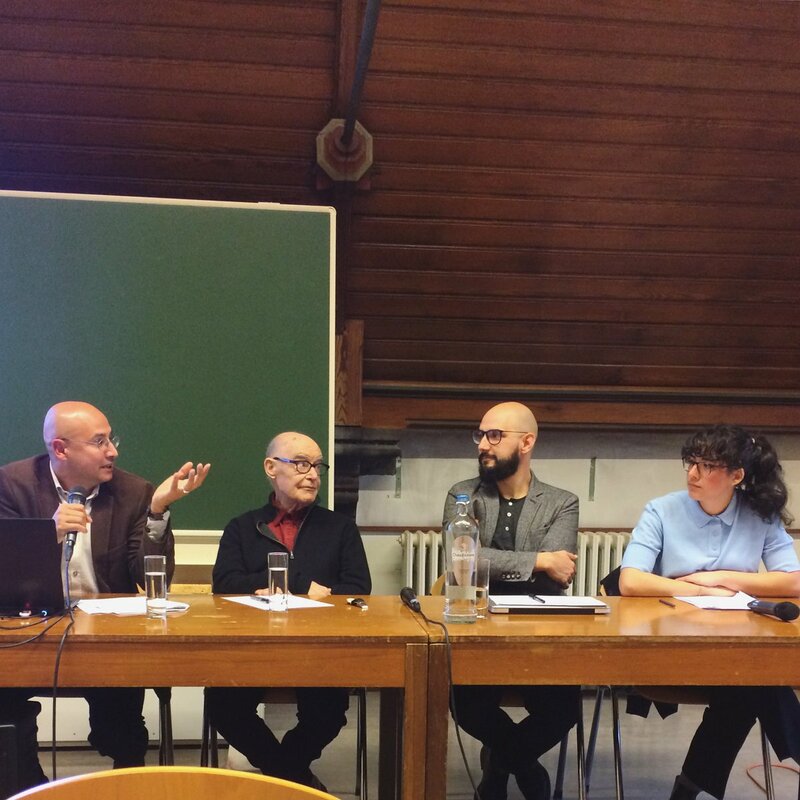 To facilitate dialogue across disciplines, the HOM project started a transdisciplinary research seminar at KU Leuven (Institute of Philosophy/Faculty of Letters) open to graduate students, postdocs and faculty members from all disciplines. For more information about the seminar, including location, schedule, and readings, see Homo Mimeticus Seminar.